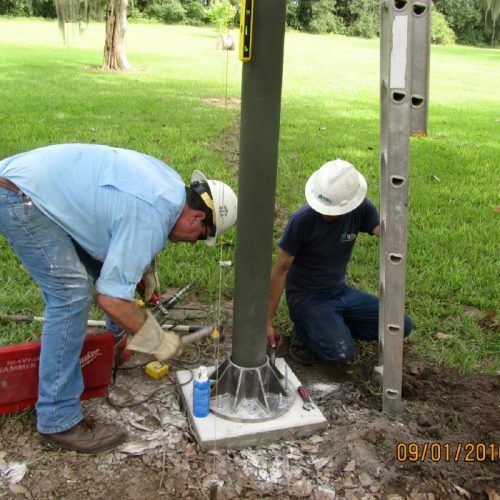 We have extensive experience in lightning protection installation for trees. Our systems exceed the current ANSI A300 standards for trees and meet UL Approval. Only solid copper is used throughout and every system is tested to be sure the ground is able to withstand a strike. We also provide service and testing for your existing systems.